Everyone, by virtue of being human, makes mistakes. Some mistakes have worse consequences than others and depending on the industry, backlash can range from minor to cataclysmic. The type of mistake you make will also have an impact on this. Did it just affect you, or did it also affect your customers? In the hospitality industry almost everything revolves around the customer, and they’re the quickest party to point out any flaws. There’s also plenty of times where you might simply self-sabotage and fail to get the most out of your business. Human fallibility prevents us from eliminating all our mistakes, but you can certainly look out for the some common errors to avoid. Here’s our top 10. A beautiful looking website with a fancy design and stunning features means nothing to the customer if they can’t find your address or phone number on the homepage. The basics are something every hotel must get right before anything else. Travellers have all kinds of queries and many of them want to call to get instant clarification, and often people will be calling to make a booking so your phone number is an absolutely essential piece of information. Many people book holidays between the hours of 9am – 5pm, i.e work hours. The last thing they need is for their computer to start blasting commercials or ditties around the office. The first thing they’ll do is close your website and it’s unlikely they’ll return. It’s great to use social media as a marketing avenue but it’s important you use it in the right way. You want traffic to be directed to your website and booking pages, not away from them. 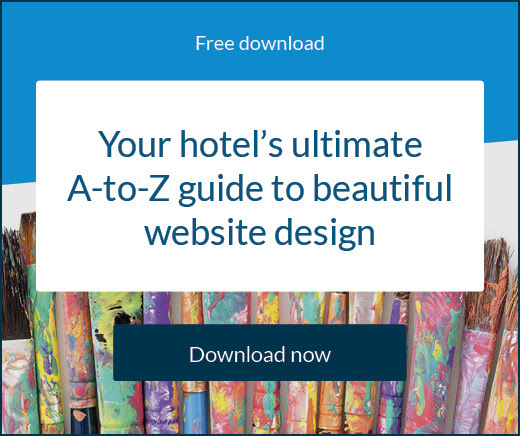 A common mistake hoteliers make is sending website visitors away to their social media channels immediately after a visitor has landed on the homepage. How many people are going to be coming back once they’ve been redirected to YouTube for instance? There’s really no point in investing in a great website design if the photos you integrate into the theme are lacking quality. Travellers want to see what they’re paying for and if what they see is a grainy, blurry, or poorly framed image they won’t be racing to open their wallets. Paying for high quality photography is worth every penny and you should update your images every couple of years, or every time you refurbish. Does anyone actually enjoy downloading a PDF to their phone or computer? The answer is probably no so why would you make a prospective guest do this? If a traveller wants to view the menu of your hotel restaurant for example, they should be able to do it on your website. Making them download documents is a conversion killer. When you connect to online travel agents manually or via a channel manager, it’s still important to do some research. You have to look beyond the four or five biggest channels and find partners that most suit your target market. Guests are simply buying a hotel room when they come to stay at your hotel. For them, they’re paying for an experience delivered by the destination. It would be silly for you not to take advantage of this. Make sure you partner with local businesses and run promotions and packages around local events and attractions. Reviews are one of the most important aspects to get right for your hotel. Customer satisfaction and brand reputation are vital if you want to keep the bookings coming in. The worst thing you can do is stay silent online when people leave reviews and feedback on sites like TripAdvisor or your social media pages. You need to respond diligently to both positive and negative reviews. The price people are prepared to pay for the hotels room will depend on the supply and demand trends over time. Seasonality matters, and you’ll have to change rates a number of times during the year to reflect buying behavior and market conditions. This, together with the date and timing release of packages and promotions forms an integral part of your sales and marketing plan. One of the most common complaints from guests is about dirty rooms or general uncleanliness of the hotel. There should never be any shortcutting when it comes to housekeeping and cleaning. Not only is it a healthy and safety issue, but you open yourself up to a flood of negative reviews. 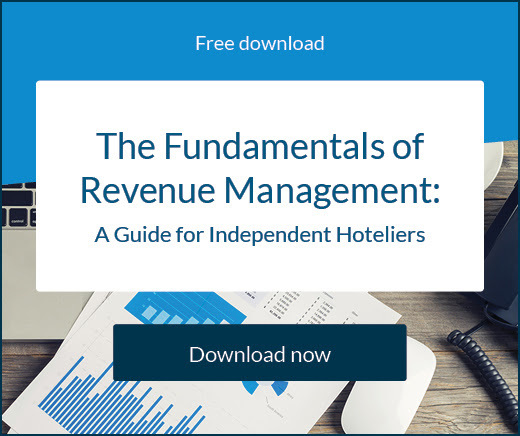 Of course, there are plenty of other pitfalls that could hit your hotel so you have to be constantly diligent and find ways to optimise your processes, reducing the risk of mistakes that could cost you money. 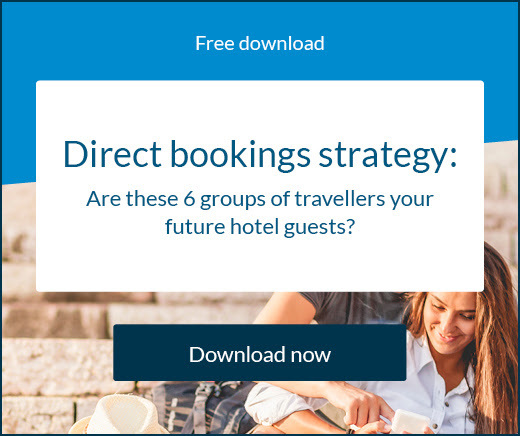 Hotel Chain Watch: What’s new with the big players in November? The world’s biggest hotel brands always have news to share. Some of it is enlightening, some of it inspiring, and it’s always interesting.